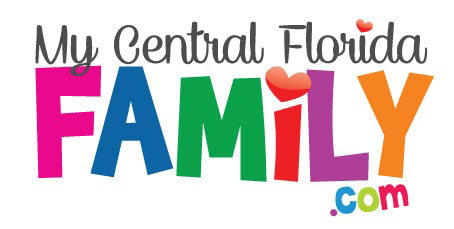 The Howey Mansion Tour Discount – Enjoy a tour of The Howey Mansion and save $5 with code “CentralFLFamily”. A tour of the mansion can make a fun family day out this spring/summer! After nearly 10 years of abandonment, the doors to The Howey Mansion are open once again. We invite you to become a part of the ongoing restoration of the Jewel of Howey-in-the-Hills. Guests will be able to explore the grounds and the home on our 1-hour fully guided historical tour. 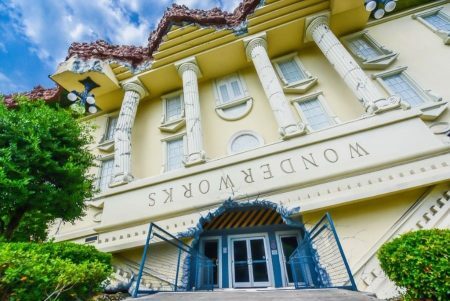 Disclaimer: This The Howey Mansion Tour Discount event is subject to last minute cancellations and changes which might not be reflected in this MyCentralFloridaFamily.com post. Please always confirm with this family-friendly business by calling or clicking.